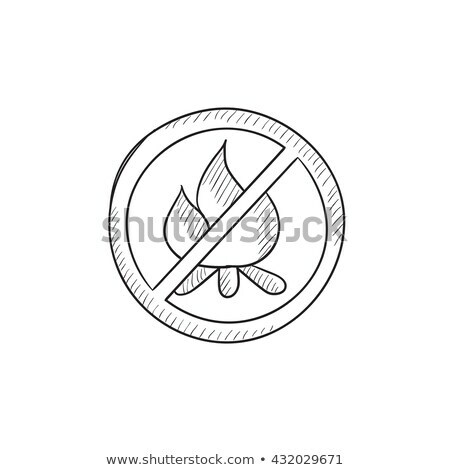 Stock photo / Stock vector illustration: House on fire vector sketch icon isolated on background. 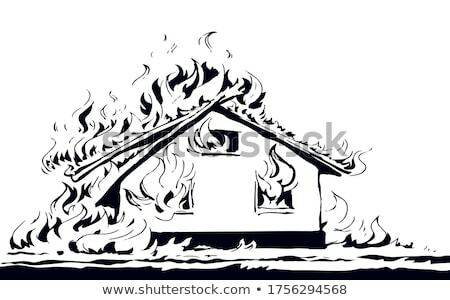 Hand drawn House on fire icon. 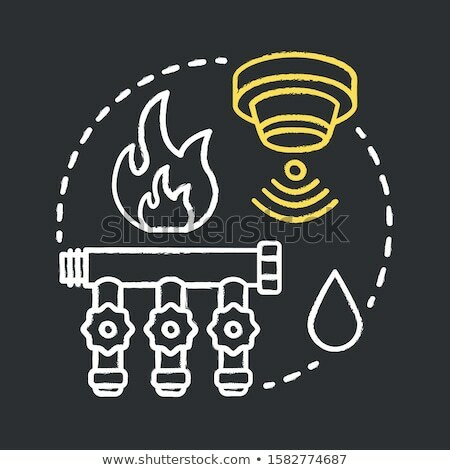 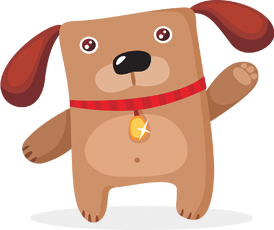 House on fire sketch icon for infographic, website or app.